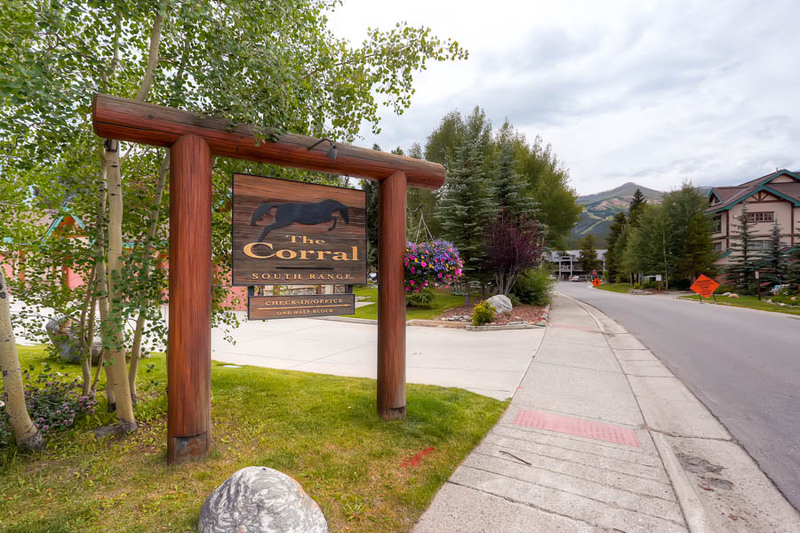 If you’re looking for something close to town and close to the slopes, Corral at Breckenridge is a great option. 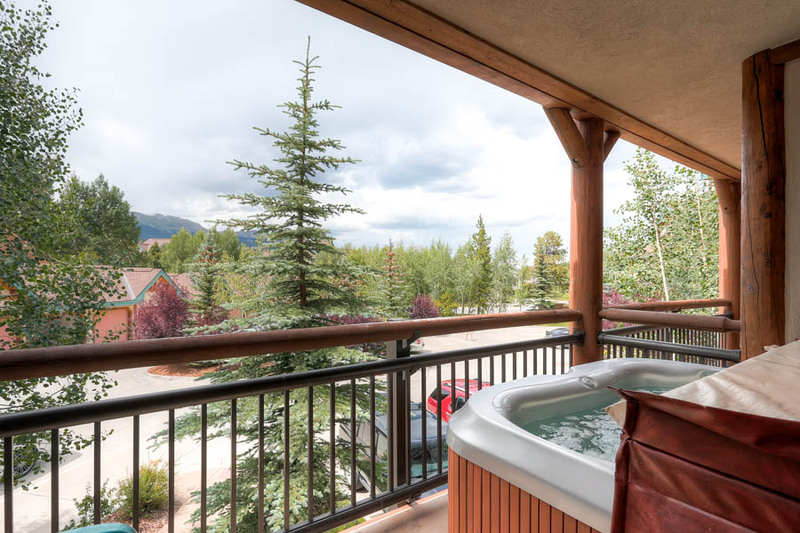 Step out on the balcony, slip into your private hot tub and soak in the views of the Ten Mile Range and Breckenridge Mountain. Inside, you’ll feel right at home. Catch a flick on the LCD TV or warm up next to the gas fireplace and brag about your day on the mountain. The updated, full kitchen is has everything you need for making memorable mountain meals for family and friends. The dining table seats six, and there’s room for four at the counter for snacks and conversation. Other amenities: a washer/dryer, one outdoor parking space, and complementary Wi-Fi. 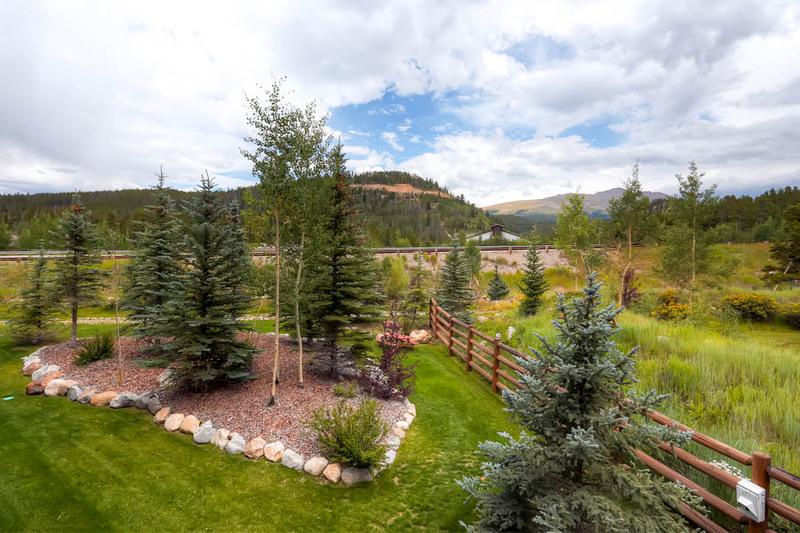 For families and groups up to six, you won’t want to pass up the quality and superb location of Corral at Breckenridge 206S. Call us today and make your mountain vacation a reality! 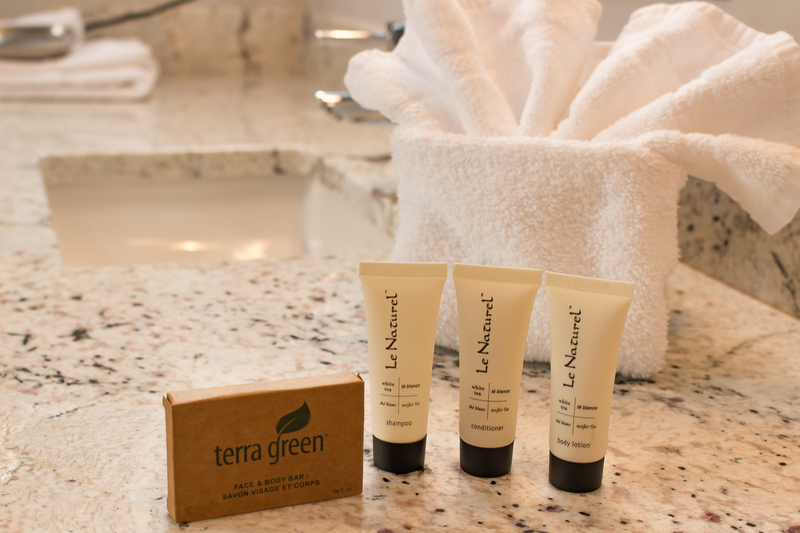 Master suite: king bed, private bathroom with tub/shower, LCD TV. Bedroom two: two twin beds, LCD TV. WE had a great time. The condo was perfect for us and the hot tub saved our knees after long days of skiing. office staff was great and very welcoming. Really loved everything about this place! 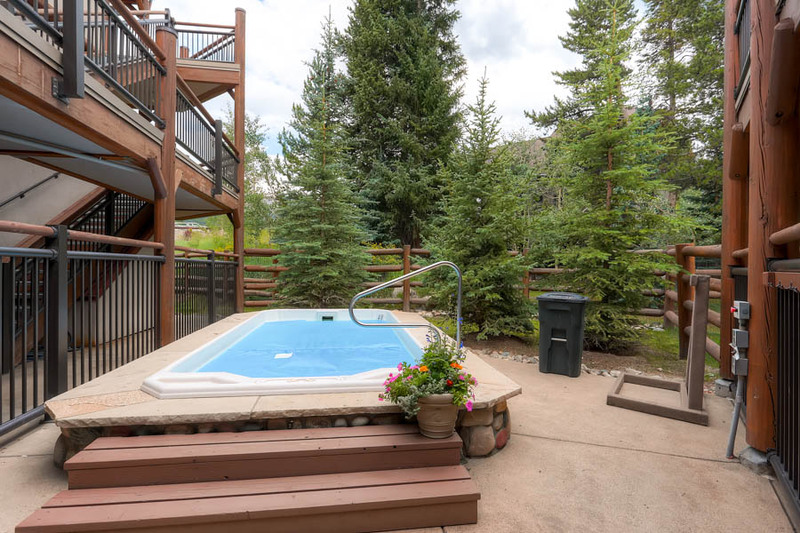 Nice 2 person hot tub on the balcony, easy walk to the slopes, spacious condo, everything in good shape and clean, easy key pickup, plenty of parking. Great time, we'll be back! 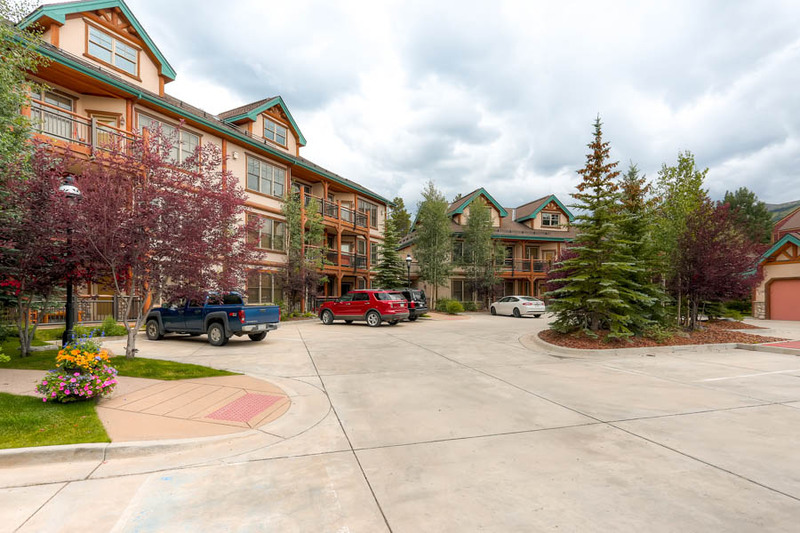 Great location, great apt, loved Breck as normal, easy check in/out. ould demo stay here again. We had two families stay (4 adults, 4 kids) and it worked perfectly. It's a nice place with a good layout. Hot tub is right on the back deck, which was cool and the kitchen/family area were nice and open. The rooms were a little tight with the kiddos, but still is RW job. Excellent location right off Main St. past the Conoco Station. We will definitely come back! excellent place, clean , comfortable, well allocated, higly recomendable! Rental handled very professionally by management team. Property was comfortable, clean, and maintained. Enjoyed our stay. 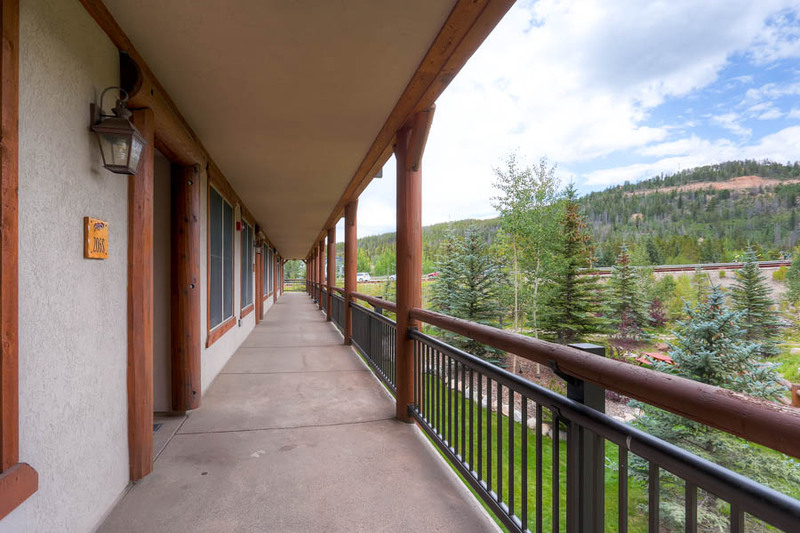 Summit Rental was so accommodating in our request for our stay in Breckenridge & the property was in a convenient location for our downtown experience. Brandee, we are happy you enjoyed your stay with us and hope to host you again in the future. Thank you for your kind review. Everything went very smooth. Unit was clean and described.